• One driver model that can be tuned to fit any player. • 7 standard and 5 upright loft options between 8 degrees and 12 degrees. • 7 face angle options. • Movable weights promote a straight flight or a slight draw. 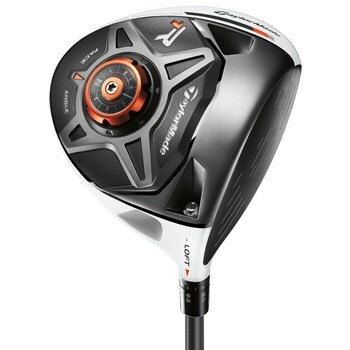 • Black clubface, non glare white crown and gray/orange/black crown graphic promote easy alignment.